Morgan Stanley’s Ruth Porat becomes the latest finance executive to migrate to Silicon Valley. Her hiring could signal a new era of fiscal control at a company long known for its free-spending ways. Google’s net profit margin slipped to 22% last year, from 26% in 2011, as expenses rose faster than revenue and the company branched into fields as diverse as Google Glass Web-connected eyewear and delivering Internet access from space. 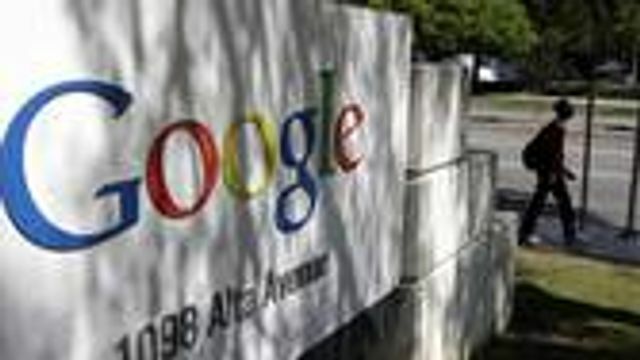 Google Inc. reached out to Wall Street, hiring Morgan Stanley’s Ruth Porat as its new finance chief. Ms. Porat, 57 years old, is a one-time investment banker on technology deals who served for the past five years as Morgan Stanley’s finance chief. She led the firm to steadier ground following the financial crisis, shrinking the balance sheet, shedding some risky activities and doubling down on a wealth-management division that promises stable profits. At Google, she replaces Patrick Pichette, who said earlier this month that he would retire after almost seven years as finance chief. Google said Ms. Porat will start on May 26.